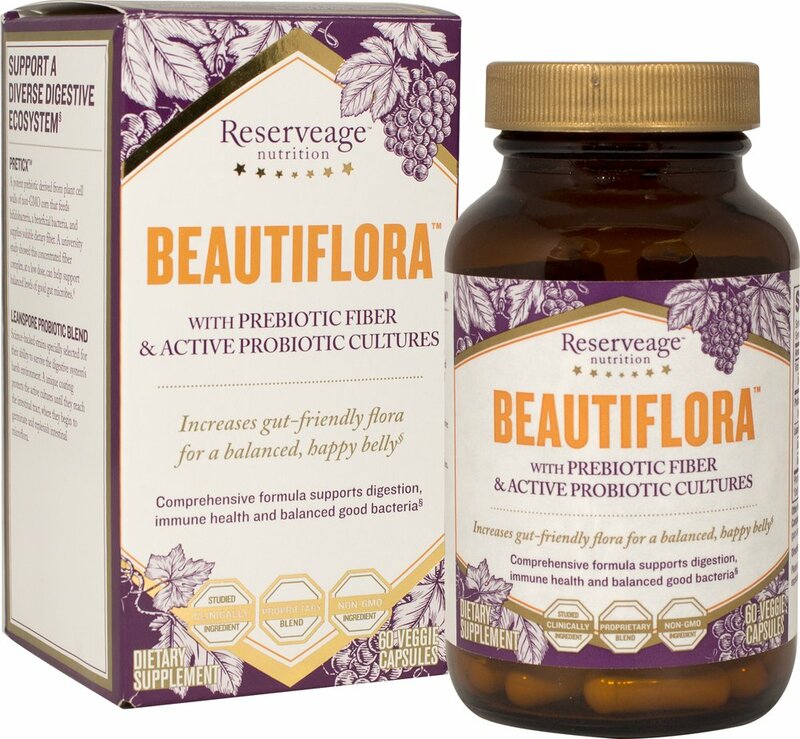 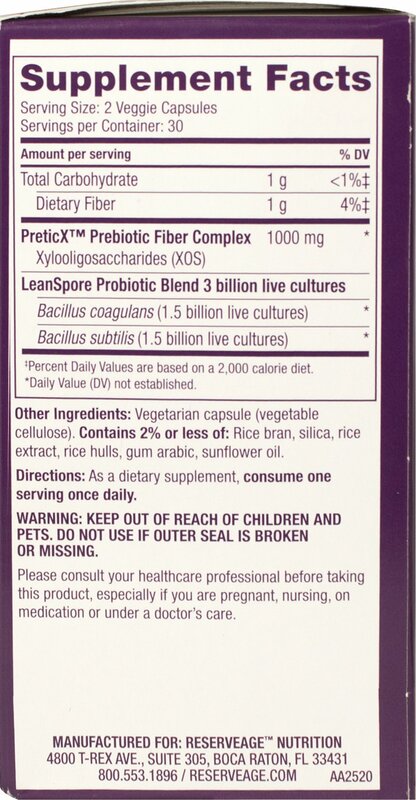 To maintain potency and optimal effectiveness, Beautiflora™ includes LeanSpores, revolutionary live probiotic "seeds" that remain dormant until activated within the intestines. 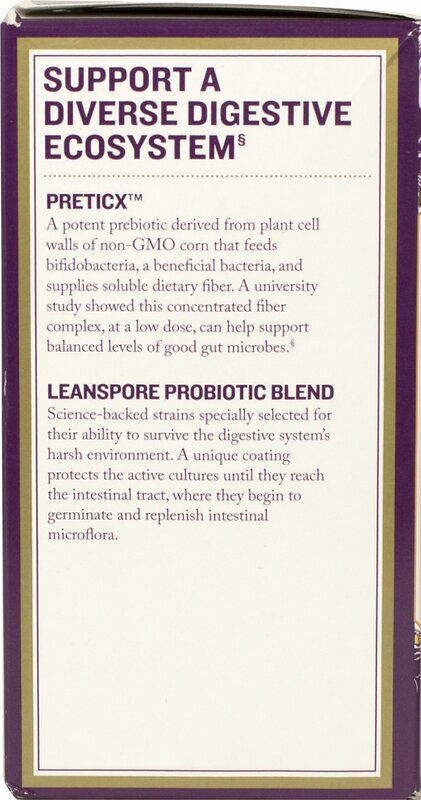 These bacterial strains work in low doses: Each serving delivers 3 billion active microbes to help the body maintain gastrointestinal balance and health. 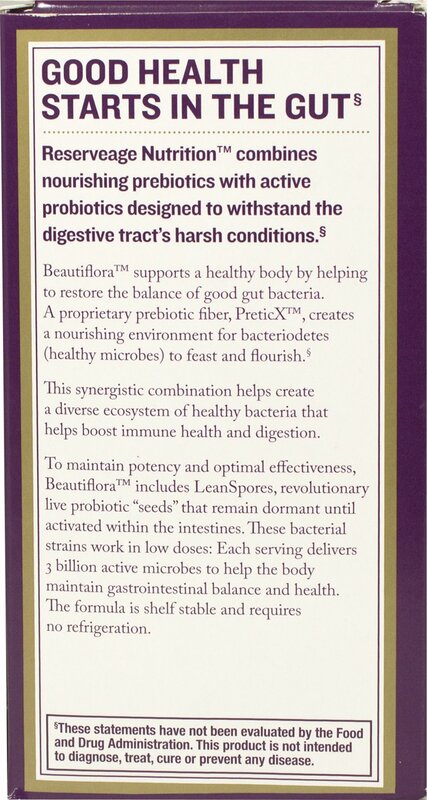 ** This formula is shelf stable and requires no refrigeration.